Discussion in 'Fan Sites & Community Events' started by Kevin Cox, Mar 24, 2019. The aim of this championship is to provide a realistic racing environment for beginners and experienced drivers and teams, in a friendly, gentlemen racing ambience. It's the fun of being on the track with others who enjoy sim racing that makes this hobby we do great fun. This will be an open league so anyone can join with no password. 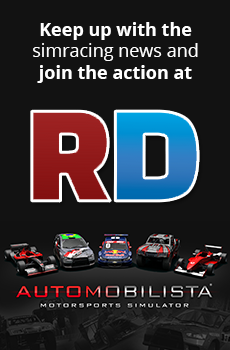 However only drivers who have signed up will score points. Race days will be on Tuesday nights. Races will be 30 minute races. Worst 3 results won't be counted. This will allow for missing at least 3 rounds. to score points sign up on the MCR 2000 Entries page .